Nerkonda Paarvai is the upcoming Tamil film starring Ajith in the lead. The film is tipped to be the official remake of the Bollywood movie Pink starring Amitabh, Taapsee and others in the leads. Boney Kapoor is producing the film in Tamil and he is happy with the output of the movie. The senior producer revealed that he is making plans to make Ajith venture into Bollywood film industry soon. Boney Kapoor watched the rushes of the movie and tweeted, “Yesterday, Boney Kapoor tweeted “Saw the rushes of #NerkondaPaaravai. Happy… What a performance by Ajith…. I hope he agrees to do Hindi films soon. Have 3 action scripts, hope he says yes to atleast one of them. 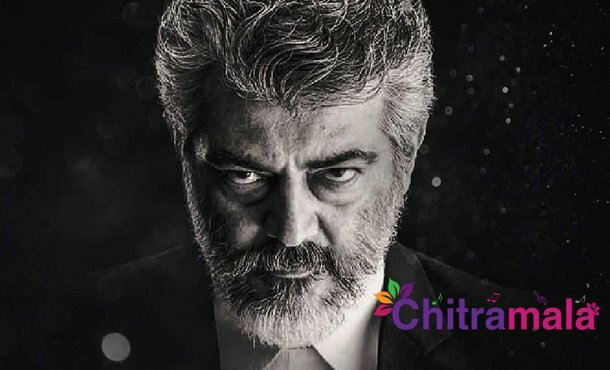 #NerkondaPaaravai #Ajithkumar”. Right now, Ajith is fully focused on Tamil movies and we have to wait and see if he gives a positive nod.